Danish doom/drone Sol VS Japanese ambient/industrial doom Begräbnis. Sol is a doom / drone band established by Emil Brahe in early 2000's, who have released many albums from various labels like Ván Records, Cold Spring records, Avantgarde Music etc... On this split, they deliver 2 songs. 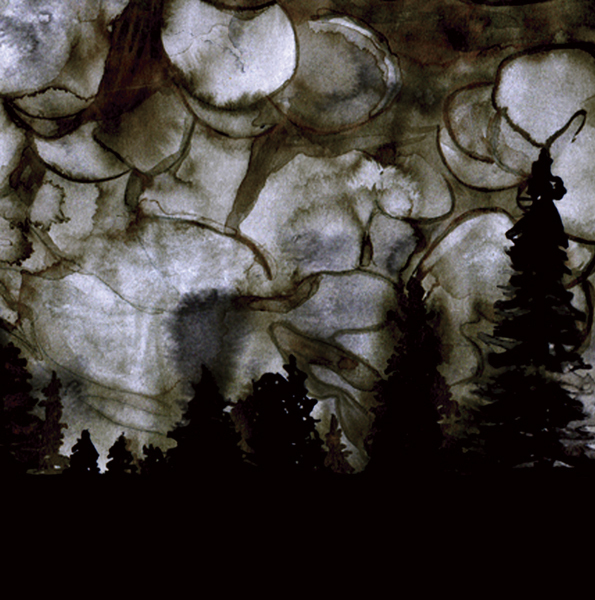 First song "Harvest" is a drone/doom style song with heavy guitar riffs and harsh growling vocals and eerie sounds. The other "Nest" is a much darker ambient song with weird voices. They also use instruments like viola, cello, saxophone, trombone, synth, which enhance the eerie atmosphere. Begräbnis is back to Weird Truth again! They deliver approximately 15 minutes epic song here. Eerie theremin sounds, haunting voices, and combination of extremely heavy riffs and dismal melodies. You can find the same dark and ominous music here, which is much darker and more dismal than ever. Starting off with haunting theremin, then minimalistic eerie clean guitar and harsh voices guide you to the catastrophe of crushing heavy riffs. If you are exploring in the realms of drone, doom, ambient, and all dark music to find the blackest, your journey is over. Come here and spin this silver disc of extreme darkness, and you'll find the blackest gems! 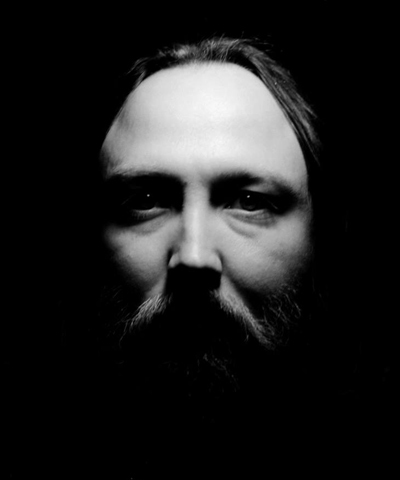 SOL is a Danish doom / drone band started by Emil Brahe in the early 2000's. He debuted in 2007 on Ván Records with the doom album Let there be a massacre and has since released numerous albums on various labels. The last two being Where suns come to die on Cold Spring Records and The storm bells chime on Avantgarde Music. Using a wide variety of instruments and collaborators SOL is constantly exploring the different atmospheres of dark music. 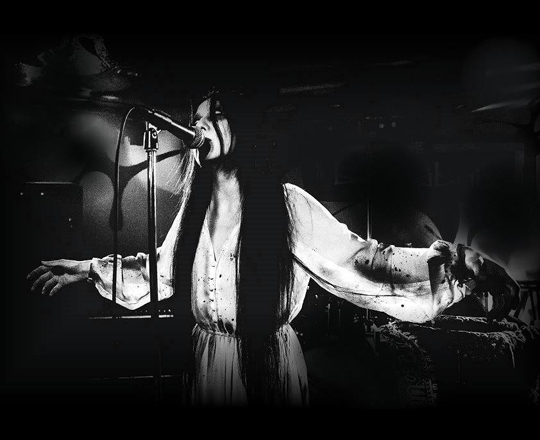 In 2011, Begräbnis(which means Funeral in German) was formed in Sendai, where is north part of Japan, as a 4 piece band with Fumika(vocal), Harima(guitar), Kyo(guitar), and Sugano(drums). With this lineup, they released self titled 1st demo. Their sound is dark funeral doom with blasphemous female vocal, dismal guitar sounds and majestic drum. And they use German lyrics as good as their moniker. In 2012, Sugano left the band and they started to use drum machine instead. They also add thelmin and some industrial/ambient elements, which made their music much more unique than ever. In 2013, they released 2nd demo “neunundvierzig”. 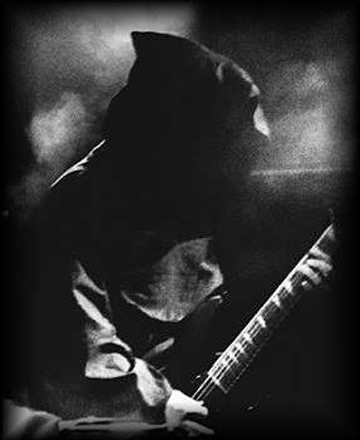 They appeared on German Doom Metal Front zine’s “ASIA: Tunes Of The Rising Sun(n)” compilation. 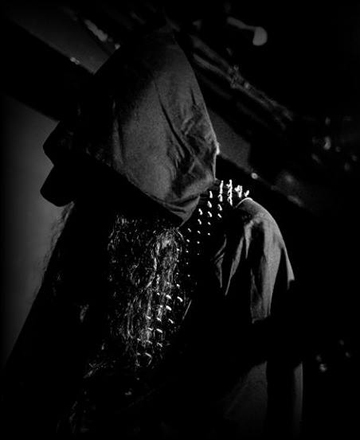 They play live constantly in Japan, and both of their demos are reviewed by established zines like Doomantia, Voices from the Darkside and so on. In February 2014, they shared the stage with German extreme doom Worship in their home town. In August, they played in Taiwan which was 1st time for them to play outside Japan. In September, they releaseed the split CD with Australian avantgarde doom band Estrangement. In December 2016, they release new aplit with Danish doom/ drone band Sol again from Weird Truth Productions.